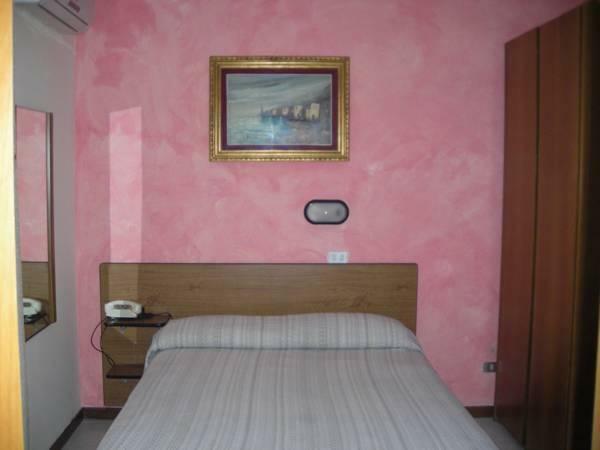 Located a 5-minute walk from the center of Bari and around 0.9 mi from the Mediterranean Sea, Hotel Cristal offers air-conditioned rooms with a balcony and free Wi-Fi throughout. 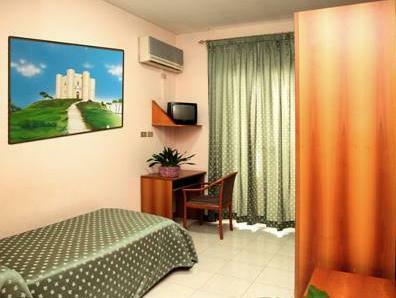 The Cristal’s rooms come with a TV, desk and tiled floors. The private bathroom is complete with slippers and free toiletries. An Italian breakfast is served buffet style. It consists of sweet food including croissants and cappuccino. A safe is available at the reception. Bari Centrale Train Station is a 15-minute walk away. Bari Airport is 6.2 mi from the hotel. On-site indoor parking is on request.